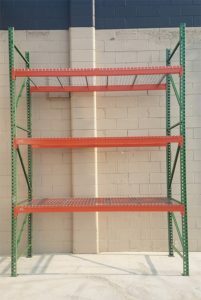 DESIGNING AND INSTALLING STORAGE SOLUTIONS FOR ANY SIZE WAREHOUSE, BUSINESS OR SHOP SPACE. to all storage and warehouse needs. 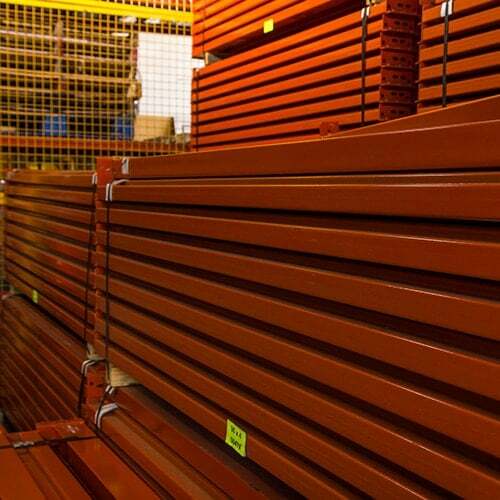 Dakota Storage Products is a professional and knowledgeable supplier. 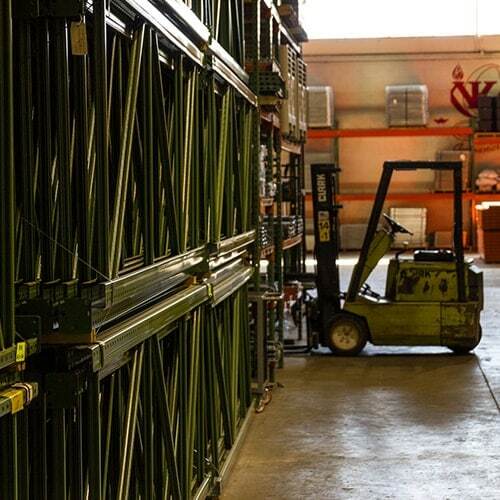 As a leader in consulting, design, and installation of pallet rack systems and material handling solutions, we work throughout the Midwest region. Our clients are located throughout North Dakota, as well as South Dakota, Wisconsin, Iowa, Nebraska, and other nearby states. Our ability to customize design any project from large warehouses to small farm shops ensures our clients operations are efficient & effective. From consultation & design, to installation of the final systems & equipment, you can count on Dakota Storage Products expert team to provide you with the best design for your business. 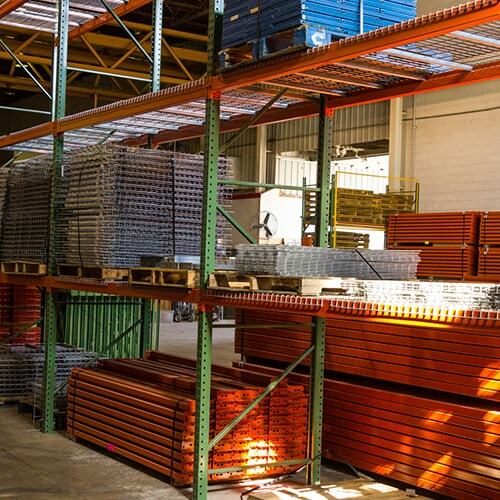 As a family-owned business, Dakota Storage Products is committed to quality, integrity, and fair prices. 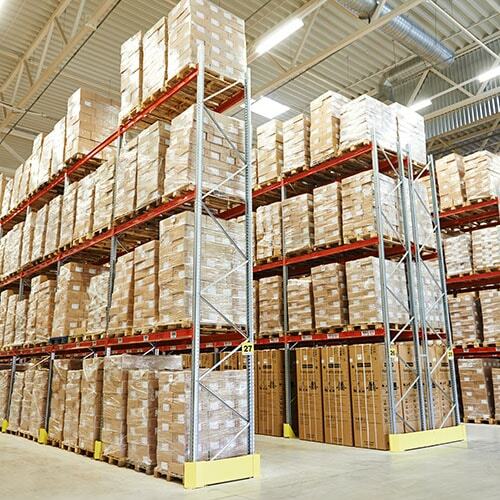 Dakota Storage Products has the largest on-hand inventory in the region, as well as an extensive catalog with product to drop-ship to customers. 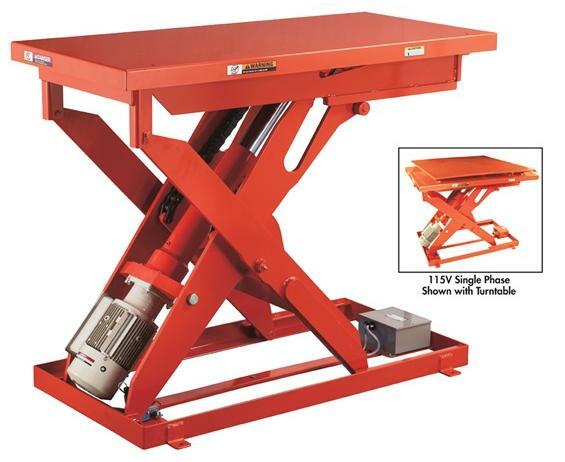 Review our a vast selection of pallet, storage, & other warehouse storage systems, safety ladders, pallet jacks, material handling products of all kinds, as well as equipment for outfitting your loading dock.